Angular 6 is out with many new features and optimizations included. Since Angular 2 the web development platform is evolving constantly (just remember, Angular has switched to semantic versioning, so that every six month a new major version is released!). Angular has already gained a lot of traction and is one of the top web development frameworks today. Many projects and companies have made the switch from Angular.js to Angular (version 2, 4, and 6) and are looking for development professionals right now. 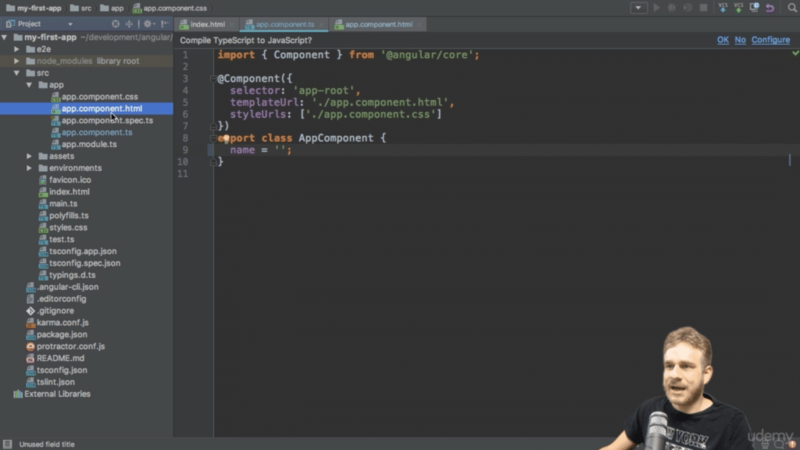 Maximilian’s course Angular 6 – The Complete Guide delivers tons of great content. With a total of 27 hours of video content this course is one of the most comprehensive Angular 6 course available right now. If you are looking for an up-to-date Angular 6 course which gives you a deep & profound understanding of the Angular framework and the underlying concepts this course is worth buying. With frequent course updates it is ensured that you’re always getting content which includes changes of latest framework releases. 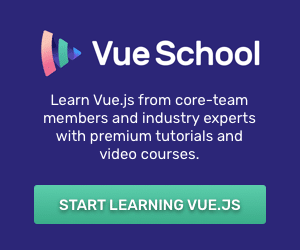 A really valuable course, covering all aspects for a jump start into Angular. Max explains very clear and uses an easy to understand real life example to demonstrate the principles of Angular. The Angular Front To Back course starts from scratch and teaches you everything you need to know to build a real-world full-stack Angular application from start to finish. Brads delivers an excellent introduction into the main and most important concepts of the Angular platform. 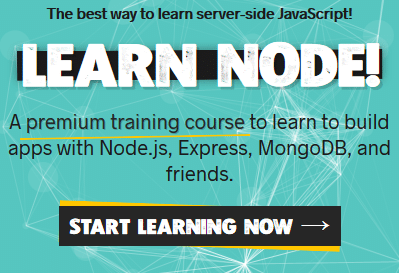 By following Brad’s lessons you’ll learn how to build real-world applications step-by-step. You will be building a logging application and then move to a much more advanced client management system including authentication and data storing with Firebase’s Firestore service. Brad is an awesome teaches. He makes it easy to follow and by listing to his clear explanations you’ll be able to follow with ease. The course is very well structured and it’s easy to get started with Angular even if you do not have any prior knowledge. By demonstrating everything in detail Brad takes you from complete beginner to an Angular expert. He applies a very practical teaching approach and you will be able to follow the course lessons and try out everything on your own system at the same time. 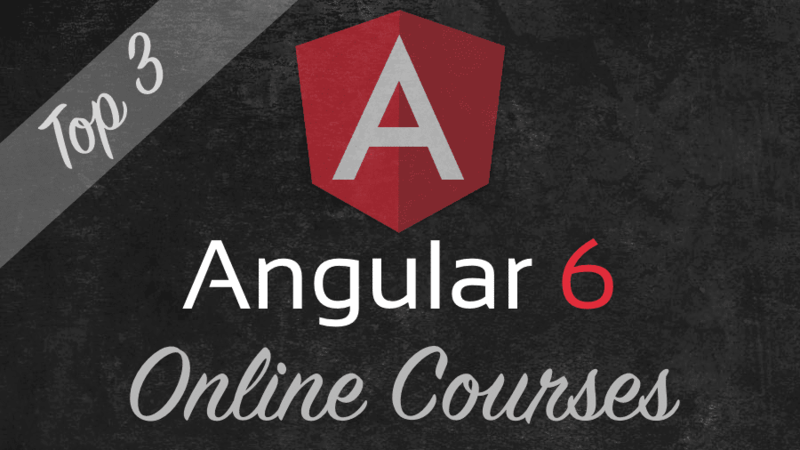 If you’re looking for an online course which teaches you the most important fundamentals of Angular 6 and then guides you through the steps necessary to build real-world full-stack applications this course is the right choice. You’ll get hands-on experience and by building real-world projects at the end of the course you’ll have gained a lot of practical knowledge. Once having completed the course you will be able to make use of Angular in your own web project without problems. 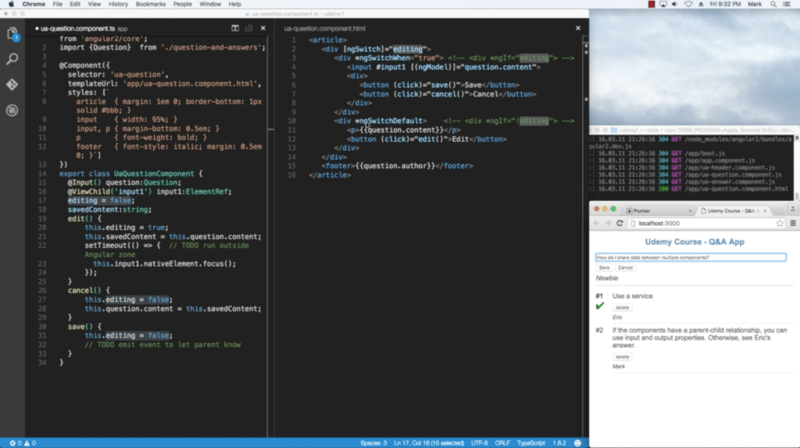 I’m new to Angular or even to web dev. The course was very easy to follow and actually taught me a lot very quick. I’m a full time software developer, so I don’t have much time studying, but I completed this course in 2 weeks, and I’m already on my way building my own app. The content of the course is directly-to-the-point with explanations that can’t be found on google. The instructor has a nice voice and tone and speaks in a perfect pace for me to follow (and I’m not a native English speaker). I did not get black out at all listening to his videos, and I’m a person who often blacks out on lectures. 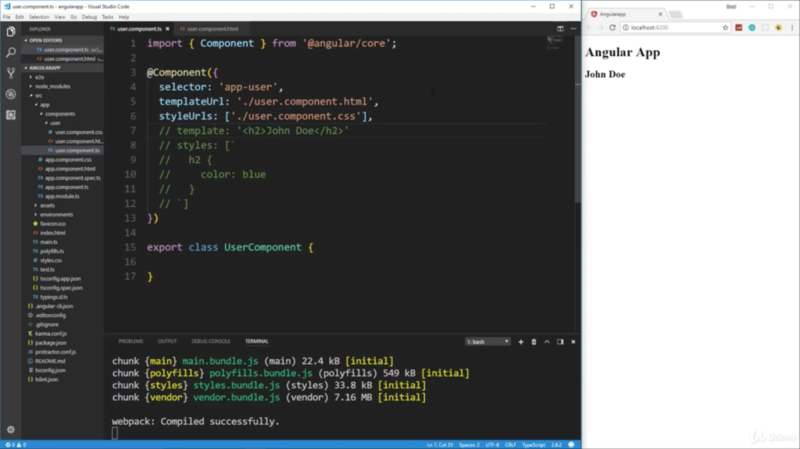 Mark’s course teaches you everything to get started with Angular 6 quickly. In comparison to the Maximilian’s or Asim’s course this course is much shorter (5.5 hours video content). However, if you like to get a brief and comprehensive introduction Mark is doing an awesome job in delivering the most important aspects of Angular. By following this course you’ll be able to get first results very quickly. Mark’s makes it easy to follow the lessons because he uses brief lectures to clarify the theory first and then move on to practical coding. You will be able to try every step from the course directly on your system. Mark’s course consists of 5.5 hours of video content. If you’re looking for a brief and comprehensive Angular 6 course to get started quickly this course is the right choice for you. 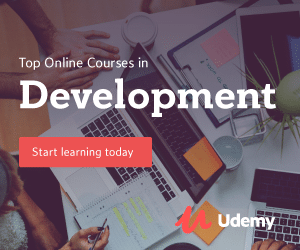 The course covers all important Angular fundamentals and guides you through practical examples throughout the lessons. Mark is a very good instructor, knows this subject deeply, has a nice sense of humor, and he inspired me to go beyond. I will definitely buy more courses from him!